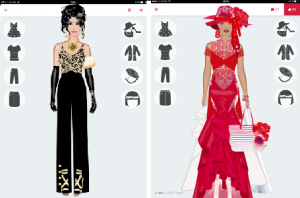 Fashion Superstar Dressup Game is on unparalleled fashion adventure in World of Fashion. This game is all about dress up. 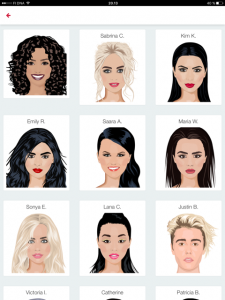 Dress and makeup your favourite Superstars. You get to dress them up for red carpet, coolest party, movie awards, dates and photo shoots. 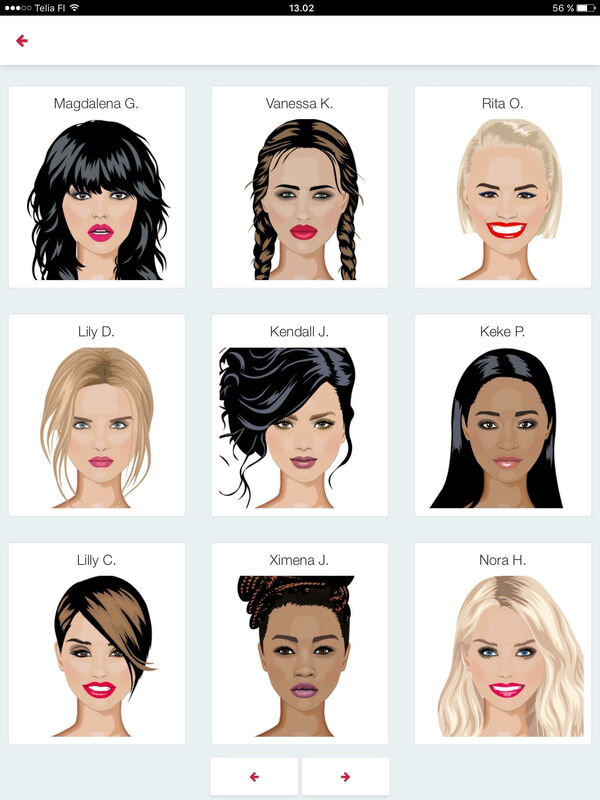 Create your own Avatar and customize your look with countless combinations. Meet Rihanna, Nicki M, Ariana G, Beyonce, Taylor S, Iggy A, Heidi K, Jennifer L, Ellie G, Demi L, Celena G, Katy P, Kim K, Kendal J and countless others. 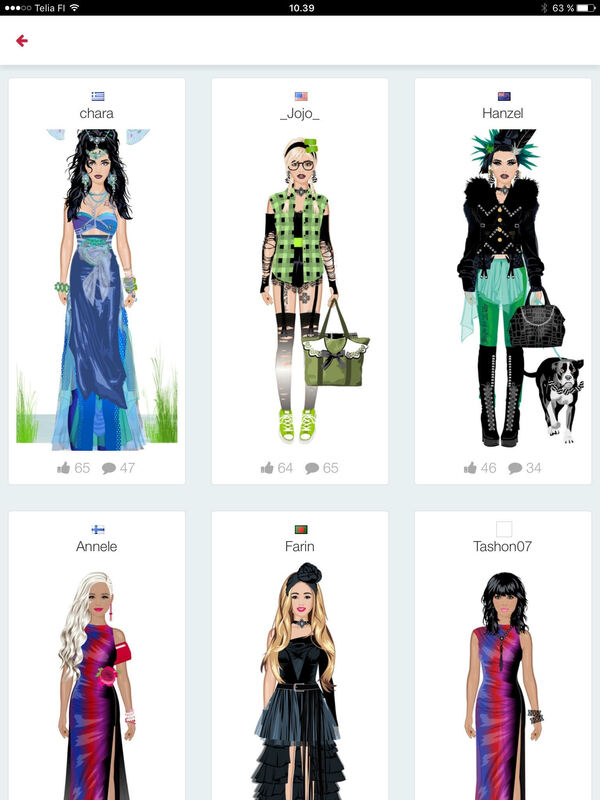 Invite friends to play together and become part of the fast growing Fashion Superstar Dress Up community. Visit other players’ portfolios and follow their career. Check and like designs of others so they’ll like and follow you. The game is available on Google Play and App Store. Choose a category by clicking on it, and then clothes and accessories from that category to put on your character. Clothes must be moved enough to the right or to the left, so you can put them on top of another. 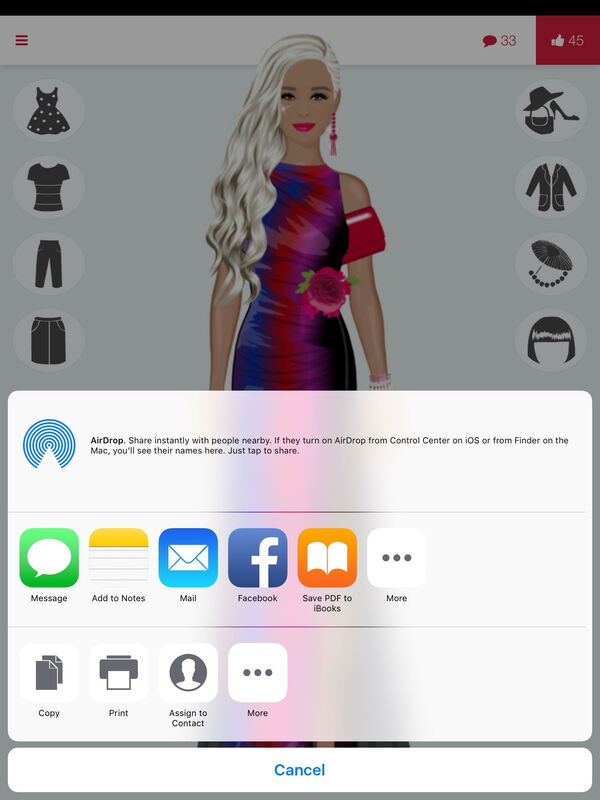 After you finish dressing her up, save it in the game (”menu” and ”save to Lookbook”) . Check and like designs of others so they’ll like and follow you. Write something to leave a comment and post. Communicating with the other players makes the app appealing. Visit other players’ portfolios and follow their career in the game. Choose ”Menu” by clicking on it. Go back and continue dressing up. After you finish dressing her up, save it in the game. Take a photo of the doll and share it on social networks. 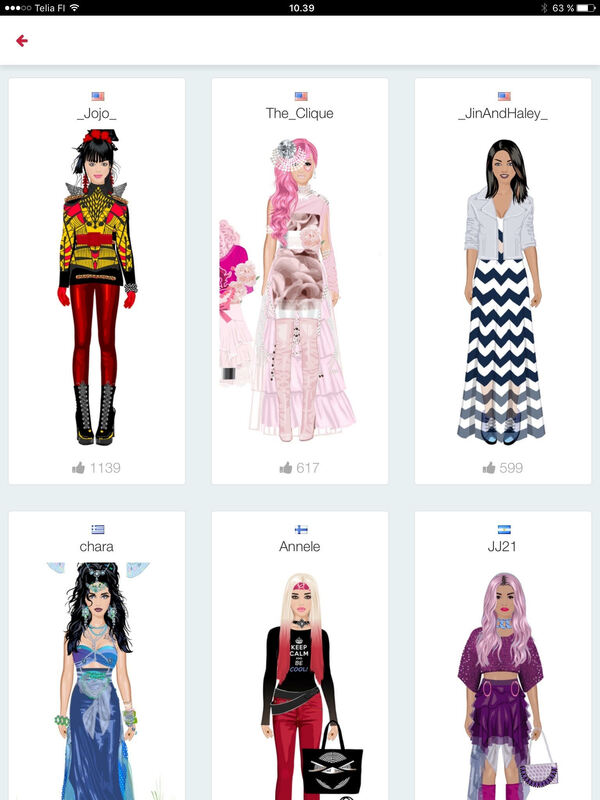 Invite friends to play together and become part of the fast growing Fashion Superstar Dress Up community. Meet all Superstars and countless others. Choose one of the superstar characters to dress up. Customize your look with countless combinations. Design your own dolls with the Avatar generator and customize your look with countless combinations. Visit other players’ latest designs portfolios, follow their career and location flag in the game over the world and in your country. Check and like designs of others so they’ll perhaps like and follow you. Write something to leave a comment and post. Visit other players’ trending designs portfolios, follow their career and location flag in the game over the world and in your country. You can look how the most popular stylists have done their work. 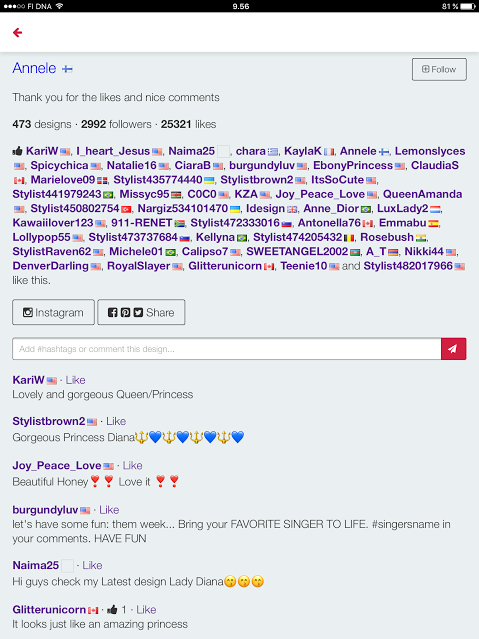 Visit top commenters’ portfolios and follow their career in the game. 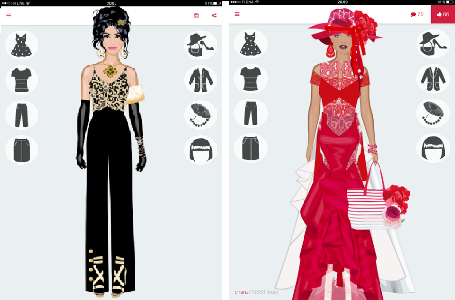 Visit your own designs portfolios and follow your look in the game. Normally you have your own location flag automatically. Use existing account and write your own “ Bio” (if you want). If you want, you can set a new username and password. “Username” is an old or new username. “Set password” is a new password and “Verify password” is the same new password again. “Current password” is an old password. You have to remember to save new account. Normally you’ll get your location flag automatically, but for some reason not always. Use existing account and login to continue. Remember your own “username” and “password”. 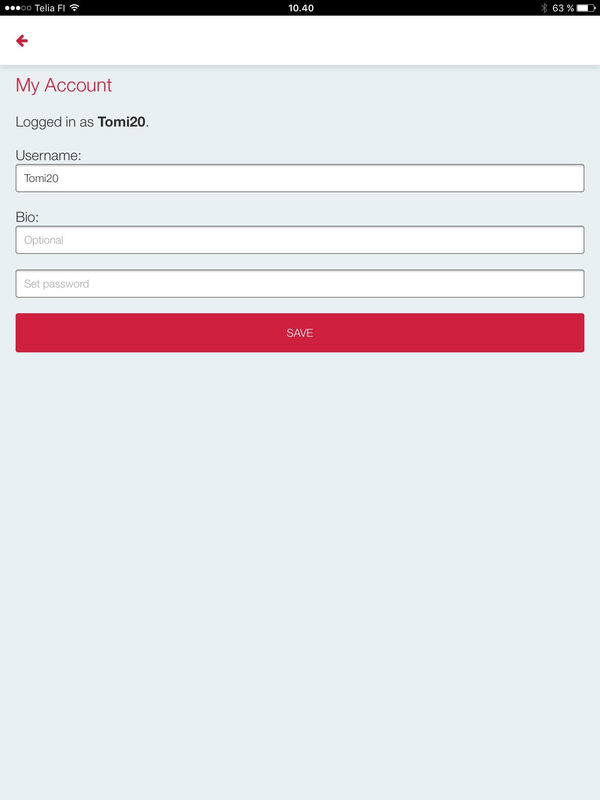 Logout and remember your own “username” and“password”. 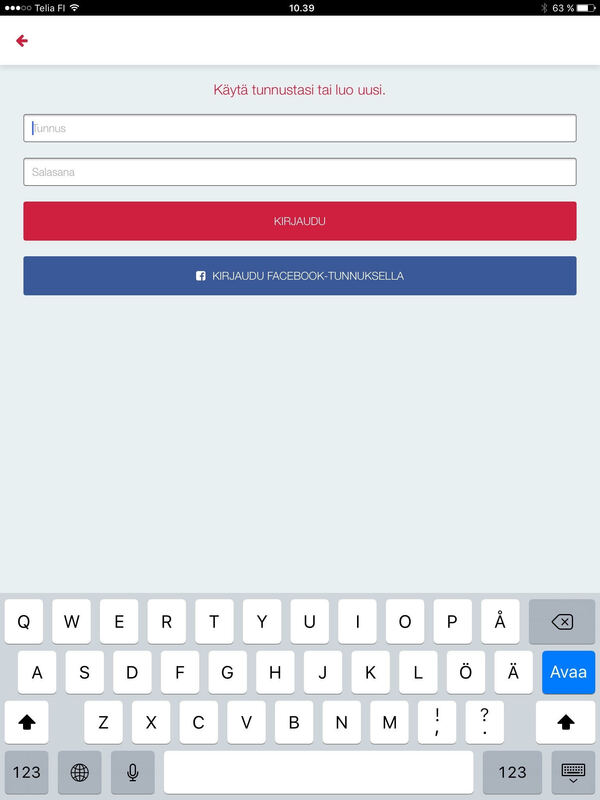 If you don’t remember your username and password exactly the easiest way is to create a new account and make new designs.